The company specialized in the manufacturing of Aluminium Foil Rewinder. Our Household Aluminium Foil Rewinder is very effective for folding and twisting of aluminum foil in the desired shape and size. It is very easy to operate and has long lasting life. 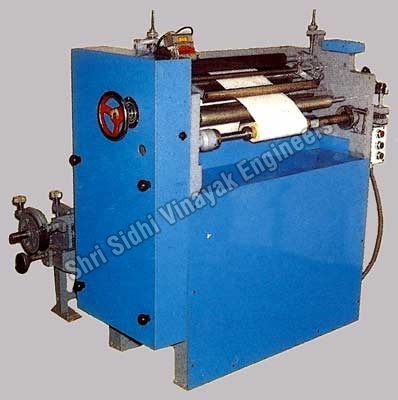 In addition to this, we are one of the reputed Aluminium Foil Rewinding Machine Exporters from India. Rewind Roll Dia. Upto 100mm. Rewind Core Dia. 32 & 38mm. Std.